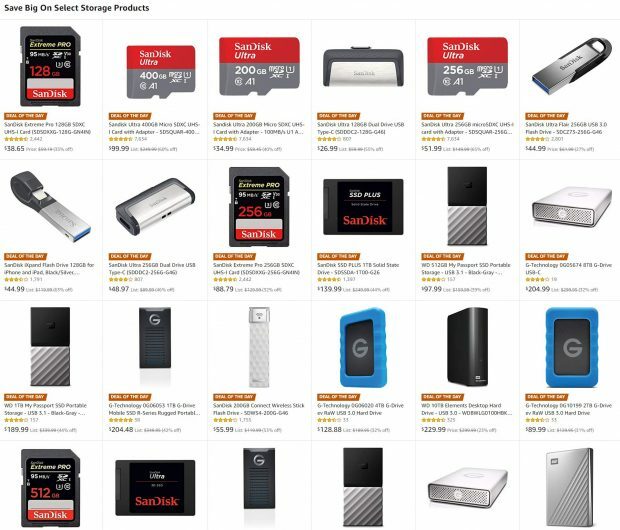 Amazon US today has a gold box deal on SanDisk storage products, you can save up to 65% off on SanDisk memory cards, SSDs, USB flash drives. Most of these deals are lowest price online ever. Previous Previous post: Sigma Art 28mm f/1.4, 40mm f/1.4, 56mm f/1.4 DC DN Lenses Announced !